Moyston is a tiny village situated between the Grampians and Ararat. Once a booming gold mining town Moyston now slumbers in the sun in a pretty valley below the towering bulk of Mount William. With rolling hills billowing away to the east and the solid wall of the Grampians to the west this tiny village seems an insignificant place that history has passed by. But Moyston has two claims to fame. The last now long gone. When rabbits infested the district to the point here they laid bare those rolling green hills, Moyston laid claim to being the Rabbit Skinning Capital of the World. Every year a rabbit skinning competition was held that drew thousands of rabbit trappers and spectators to a competition that offered big prizes to the winners. But with the demise of the rabbit plagues also came the end of the rabbit skinning competition. 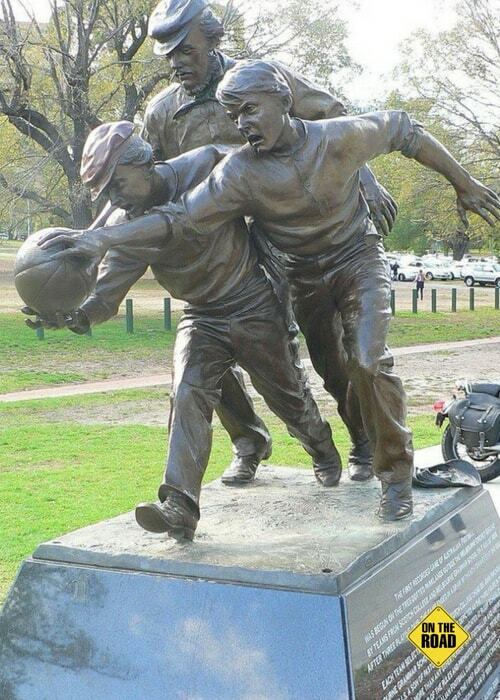 Col Hutchison, former historian for the AFL, wrote in support of the theory postulated by Flanagan, and his account appears on an official AFL memorial to Tom Wills in Moyston erected in 1998. “While playing as a child with Aboriginal children in this area [Moyston] he [Tom Wills] developed a game which he later utilised in the formation of Australian Football”. There is now a televised football show called the Marngrook Footy Show. The name of course refers to the Aboriginal connection to Australian Rules. 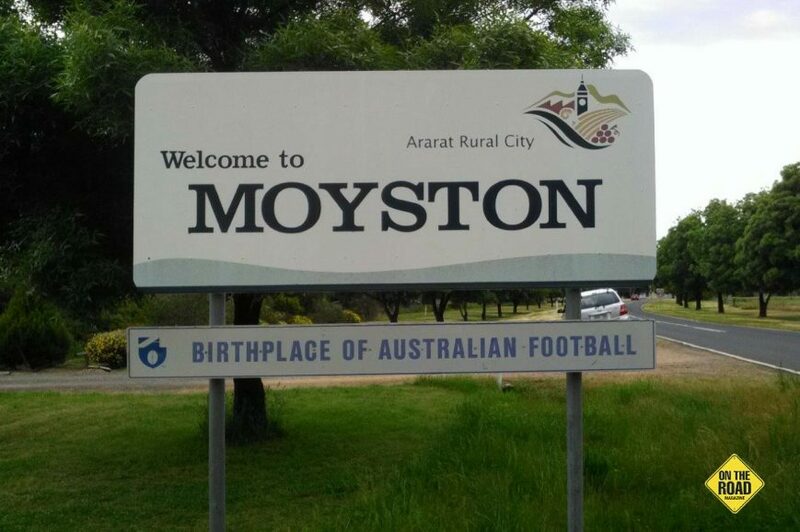 If you are a committed football fan you can visit Moyston, preferably in the spring combined with a visit to the Grampians, and see for yourself this pretty little village nestled in the rolling hills about 17km west of Ararat. Moyston does have a very nice sports ground where during the winter you can watch the locals as they enjoy a match, or during the summer sit in the shade and listen to the murmur of the cicadas and the crack of leather on willow as local cricket teams battle it out. Moyston is worth a visit. Camping is allowed in the Moyston Recreation Grounds. Rigs of any size will find room to park both in the shade, or sunshine if you rely on solar panels. Both mobile phone coverage and television reception is good. There are no shops or services available at Moyston, the nearest being at Ararat about 17km to the east. This site provides either unpowered sites, or powered sites with a small fee. For both power and water, a small payment of $10 per night is requested to be placed in the honesty box. The surrounding areas are large and grassy. Toilets, picnic tables and BBQs are also available. We encourage you to help keep it clean, and please visit and support the nearby towns or villages. 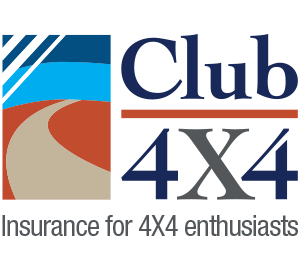 Situated on a crossroad Moyston makes an ideal base with Ararat 17km to the east, Great Western on the Western Highway about 20km to the north east, Pomonal and Halls Gap to the north and Willaura to the south. Moyston can be found about 17km west of Ararat in Victoria or 225km west of Melbourne. 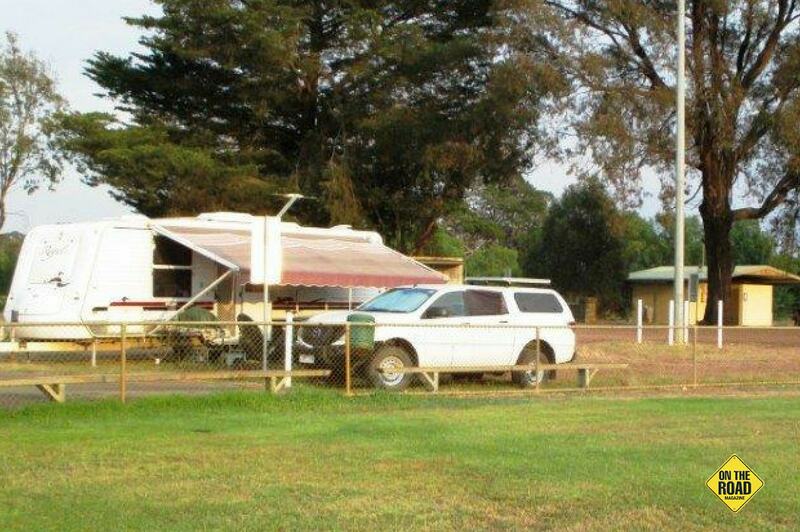 The sports and camping ground is on the northern edge of town. With the town and surrounds having a population of only 348 it really is a tiny village. Moyston has no services, the nearest being at Ararat about 17km to the east. There are powered and non-powered sites available for a $10 donation in the honesty box with town water supplied.